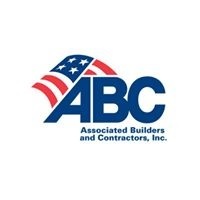 WASHINGTON, April 8 — (RealEstateRama) — The construction industry added 16,000 net new jobs in March, according to an Associated Builders and Contractors analysis of data from the Bureau of Labor Statistics today. On a year-over-year basis, industry employment is up 246,000 jobs, representing a 3.4% increase. Nonresidential employment added 3,200 net new jobs last month, with the bulk of growth among nonresidential specialty contractors, which added 5,500 net new jobs. Heavy and civil engineering added 600 jobs, while the nonresidential building category lost 2,900 positions.